Don't you love the feeling of a new dress for a date night out? Valentine's day is the perfect excuse to make yourself something gorgeous to wear. This dress is modest on top, but still body flattering. Use a great light to medium weight knit in a solid or a print. This dress is perfect for those who are looking for something less form-fitting, but still want to accentuate your waist. Use a woven material with a little stretch. 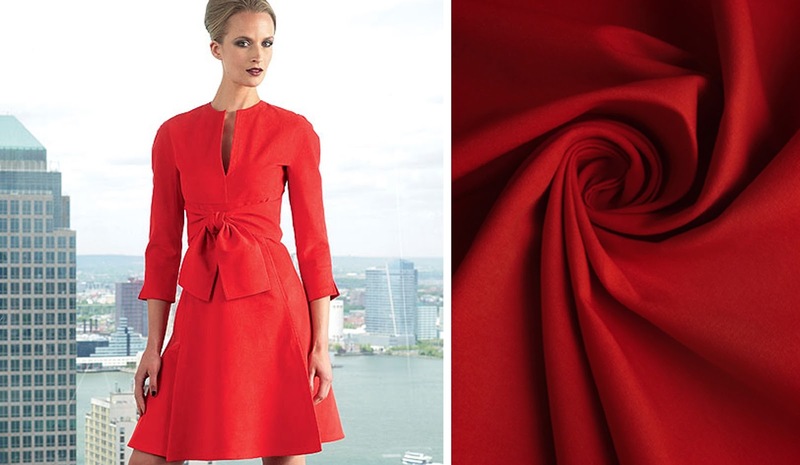 This is a beautiful romantic dress perfect for any age that will draw attention to your face. Pair a vibrant lip color with a fun print or saturated color. Show off your arms in this slim-line dress. 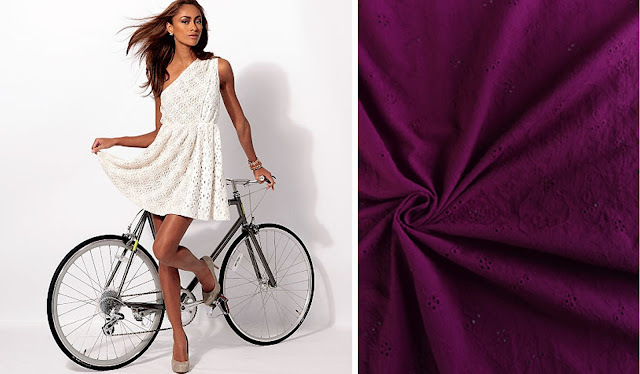 Choose a woven fabric in the perfect hue for your skin tone. Be flirty and feminine in this one shoulder dress. Use a delicate woven, like an embroidered cotton. Accentuate your bust line with this ruffled top. Make this dress even more fun by choosen a pop of color or a bold print. 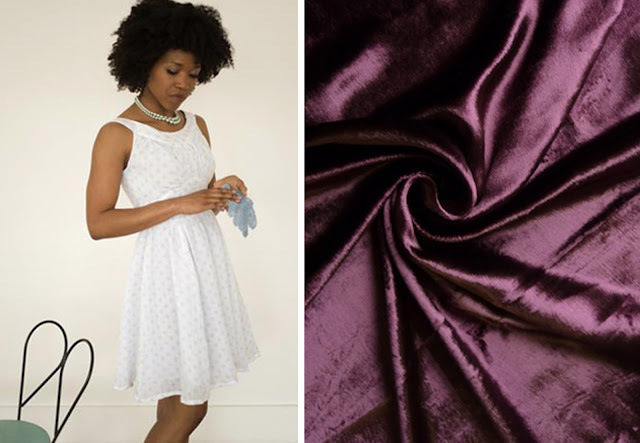 Make this delicate dress with a gorgeous silk velvet. This is the perfect shape to give you an hour glass figure. Just want something comfy? This is just the dress! Add some flair with a vibrant light to medium weight sweater knit print. Don't forget the Julie's Picks sewing contest! 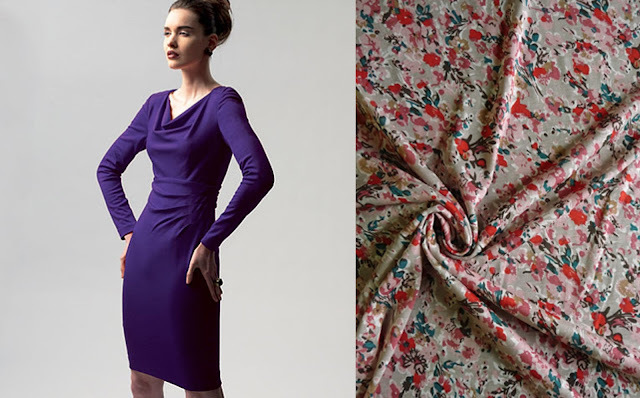 The winner receives $100 to spend on fabric!